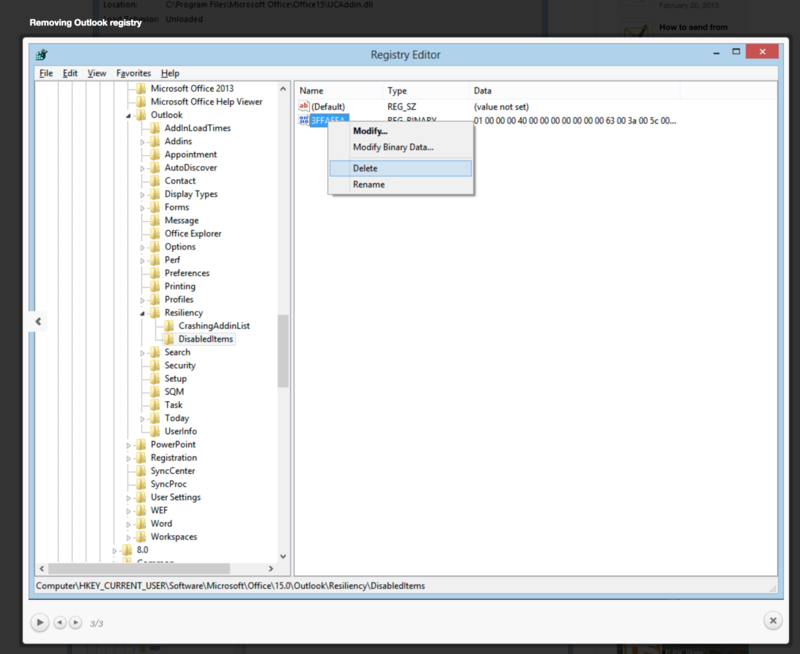 "The connected state of Office Add-Ins registered in HKEY_LOCAL_MACHINE cannot be changed." How can I disable the add-in without uninstalling it? Also look for policises ?